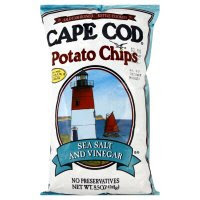 Go HERE and sign up for your FREE sample of Cape Cod Chips. First 500 to sign up only, so HURRY!! !